PRK is used to help patients reduce their dependence on glasses or contacts. 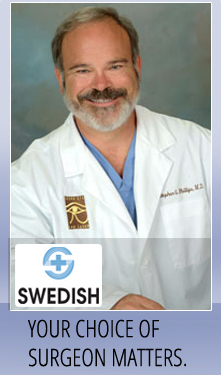 PRK is only performed by Sound Eye and Laser in Seattle, Washington if the individual is over 18 years of age. PRK is a valuable treatment for individuals who have had a stable eye prescription for at least one year. PRK is not a viable option for individuals experiencing health issues that affect their eyes. PRK can be performed for patients who have corneas that are too thin for LASIK. PRK is available for those who have large pupils.